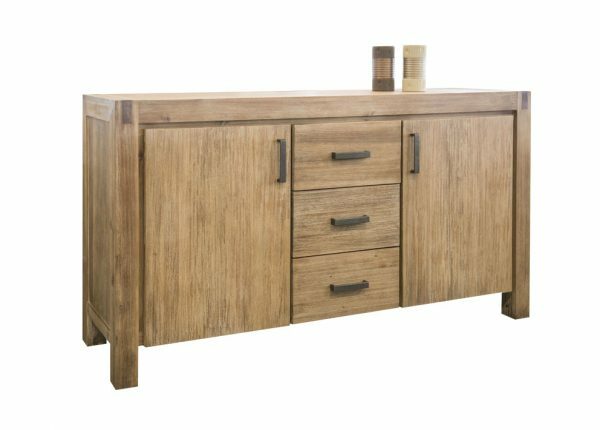 If you need more storage space in your dining room, adding a buffet from Furniture Galore, Melbourne’s top supplier of quality furniture, can give you the space and storage you need to enhance the style and function of your modern dining room. 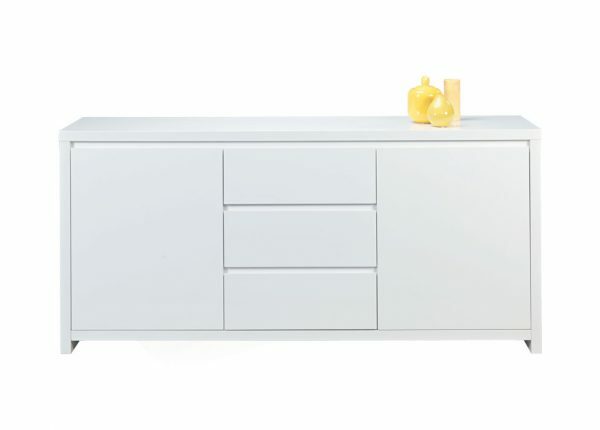 We make shopping for furniture fun and easy with our exciting affordable range. 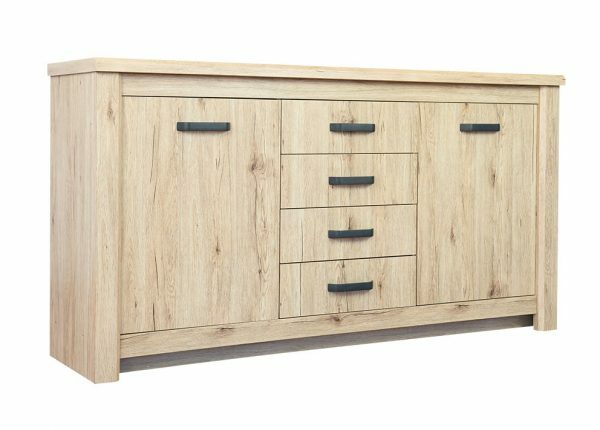 Our quality and well-priced range in buffets furniture is suitable to accommodate the space and style needs of any home. 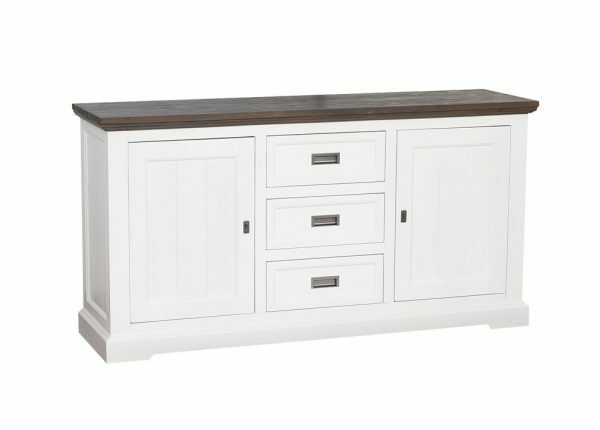 Our range comes in many different configurations, styles and sizes and can be accessorized to add flair, warmth and elegance to a room. A vase of fresh cut flowers beautifully arranged can take centre stage on a buffet. Show off treasured memories or create a gallery of family photos. 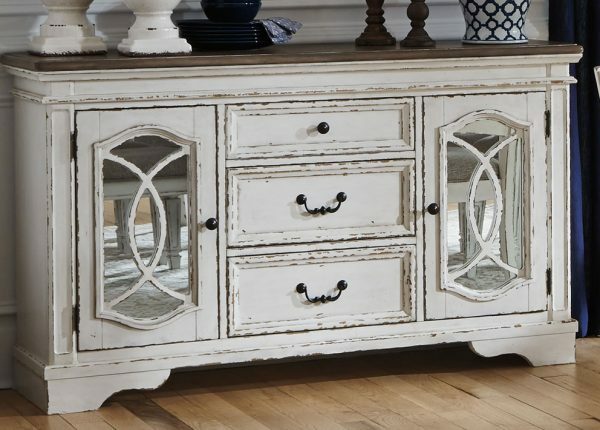 Artwork or a designer mirror can also be hung above a buffet for that extra bit of glam. Are you a collector of memorabilia? 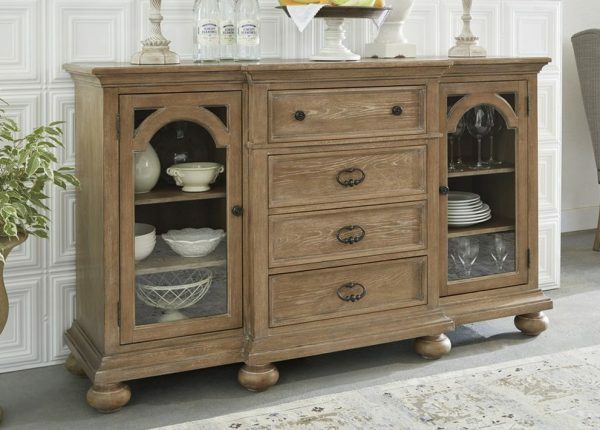 A buffet can be an ideal place to display memorabilia collected on your travels. 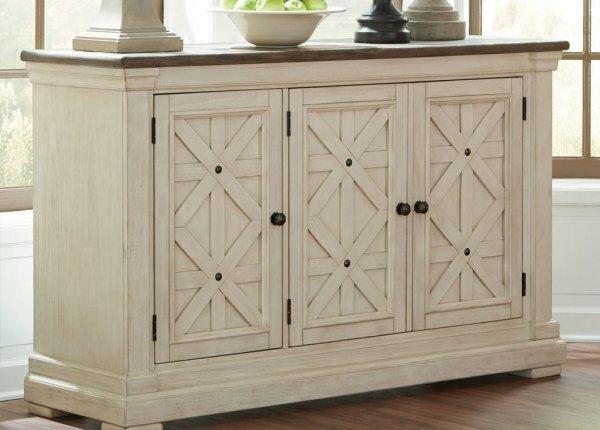 Complement your buffet to your dining suite. 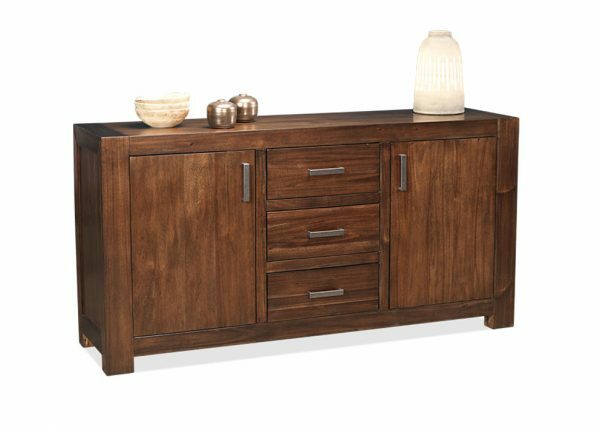 At Furniture Galore our collection can suit both contemporary and traditional décor designs. 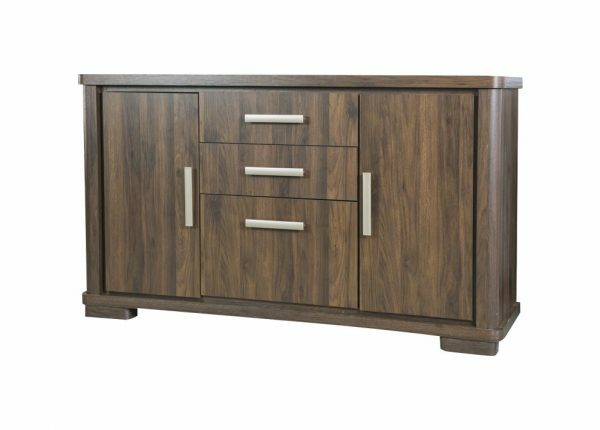 Your chosen style of buffets furniture in Melbourne should be easily able to offer safe storage for your items of different sizes and shapes, with different colours and finishes including white and wood available, and plenty of sideboards to choose from. 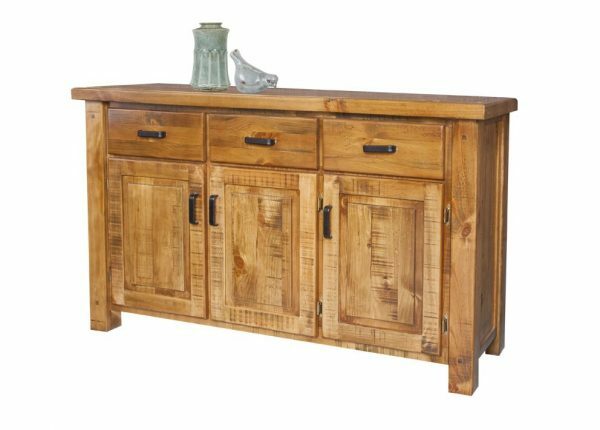 Find great quality “buffets furniture near me” at cheap prices you will love at Furniture Galore. Browse our diverse collection of dining furniture that includes dining suites, individual dining chairs and servers online or feel free to stop by any one of our store locations in Melbourne. 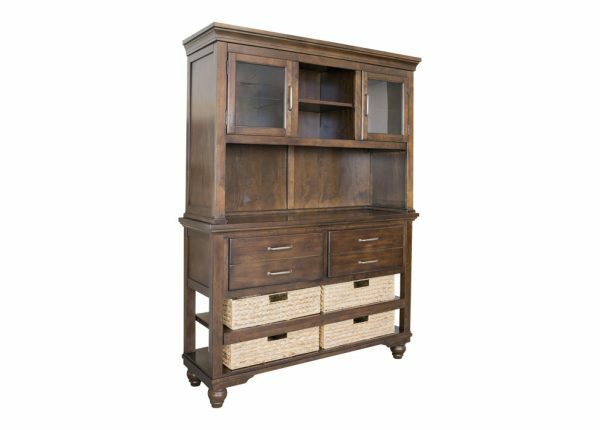 You can also find furniture for your living room, bedroom and home office, as well as lounges. 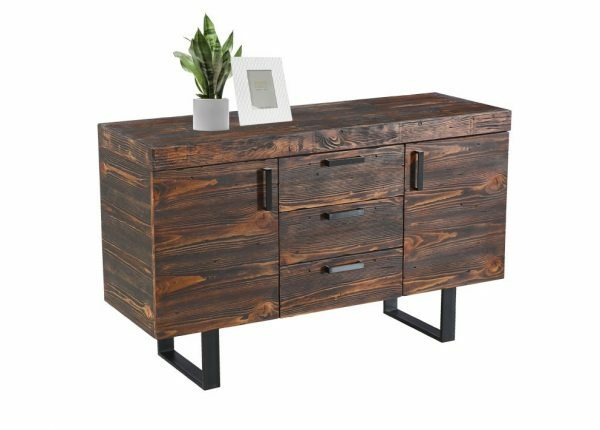 We have great delivery options to get your buffets furniture home, and customers in Melbourne using our shops or those across Australia using our online store can benefit from this and great prices. We have payment plans to help with the financial costs, and our website accepts Afterpay, Open Pay, Pay Pal, Visa and MasterCard. 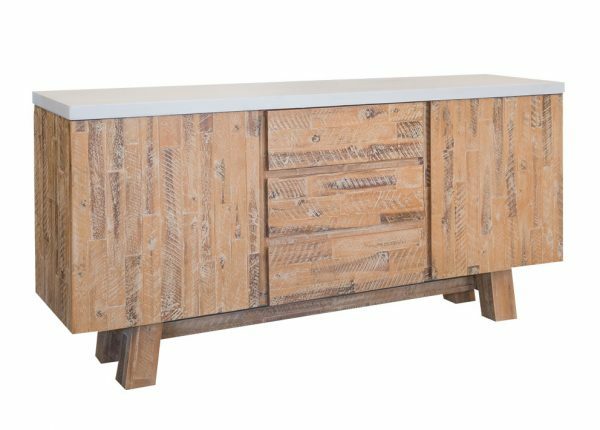 To find out more about buffets furniture in Melbourne, contact our team now. Alternatively browse our full range online or visit your closest store.